It will construct the topside and hull of the unit. 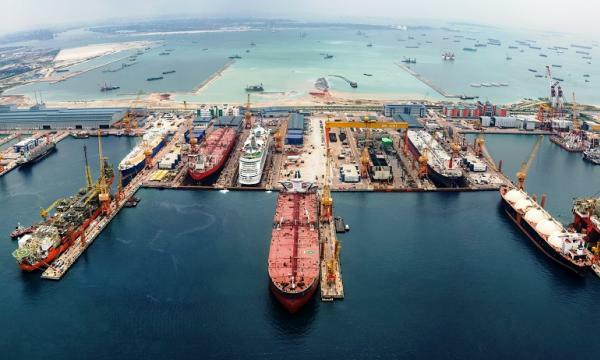 Sembcorp Marine's (Sembmarine) subsidiary Sembcorp Marine Rigs & Floaters Pte. Ltd. signed a letter of intent (LOI) with Shell for the construction of a Vito floating production unit (FPU). According to an announcement, Sembmarine will be in charge of the construction of the hull and the topside and the integration of the FPU. If the project moves forward, the Vito FPU will be a new facility located in the Mississippi Canyon, approximately 150 miles south of New Orleans, Louisiana, USA, in a water depth of 4,050 ft. 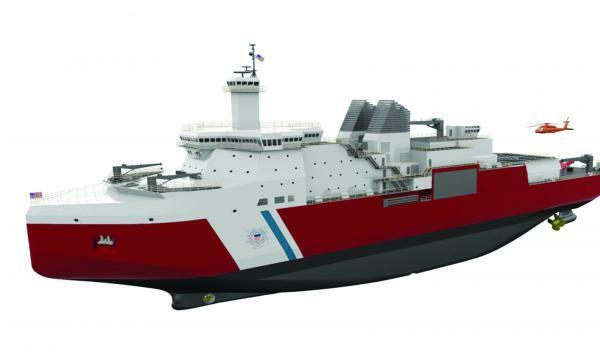 Comprising a single topside module supported by a four-column semisubmersible floating hull, the Vito FPU is designed with a throughput capacity of 100,000 bpd of oil and 100 MMSCFD of gas. The awarding of the final contract will depend on Shell and its partners sanctioning the project.